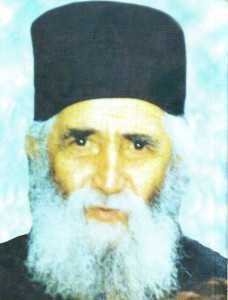 On the 12th of July, of 1994 elder Paisios of Mount Athos passed away. 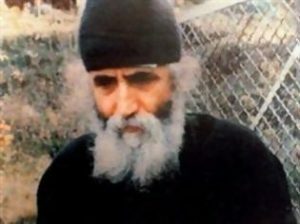 Elder Paisios (1924-1994) was one of the greatest and most revered elders of the Orthodox Church in the twentieth century. 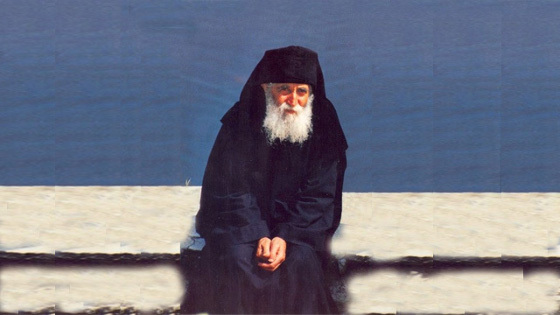 An inheritor and conveyer of the ascetic ethos and dogmatic consciousness of the Holy Apostles and Holy Fathers, he lived the monastic life in obscurity on the Holy Mountain of Athos in northern Greece but became a beacon of true life in Christ to faithful throughout the world. 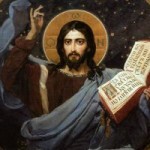 He commited himself entirely into the hands of God and God in turn gave him as a light and guide to all who seek the Truth and salvation. 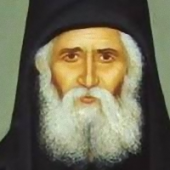 The biography, ” Elder Paisios of Mount Athos ” , written by his close spiritual disciple Elder Isaac and universally recognized as the most authoritative account of his life, has been reprinted numerous times in numerous languages. The life and virtues of the elder are exhaustively and accurately sketched in profound simplicity, revealing the spiritual brilliance which shone forth from his heart, enveloping on all who drew near. 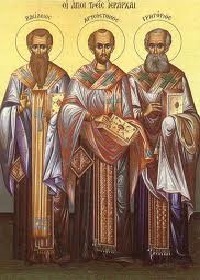 The Orthodox Path, starts to publish short excerpts of this specific biography. We would like to thank the monastery of Saint Arsenios for giving us the permission to republish selected parts of the book. 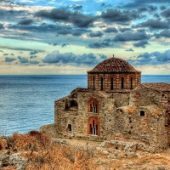 The book published in English by The Holy Monastery, ”Saint Arsenios the Cappadocian”, Chalkidiki . Greece. While in the hospital the Elder was introduced to a few reverent young women who were particularly attracted to monasticism. They visited him and donated blood when it was needed during the operation. Being indebted to them, the Elder would later help them spiritually in every way he could. He used to say that he was in their debt some much from their kindness, that he wanted to pay it back like he would want to take off a hair-shirt. 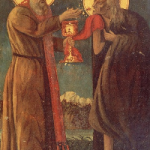 And so he helped them find a place to live the monastic life. 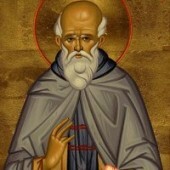 Thus began the founding of the monastery of Saint John the Theologian in Souroti*, Thessaloniki, a convent which is now well-known in Greece.He continued to guide and help them spiritually to the day of his repose; and it was at Souroti that he would leave his much-fatigued body.He received blood from the sisters, and in return he provided them with the spirit―that is, with spiritual help. 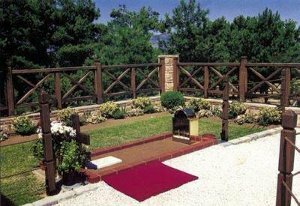 “In January, 1979, I visited him again. 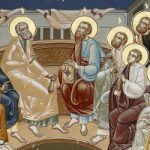 Around that time my cousin had gotten engaged to a young man, and I asked the Elder if he would make a good family man.
 . Apostolos Papachristos of Agrinion. 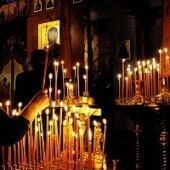 A graduate of the Athonite School from Thessaloniki gives the following account: “Around 1989, a student of the Athonite School fell ill with cancer. They found a tumor behind his eye. One Saturday, before going in for surgery, he went to the elder with his father. In tears, the father requested the elder’s prayers and asked him persistently if his child would get well. “They left somewhat comforted. When they arrived for the operation that Wednesday, the doctors discovered that the tumor had disappeared. There was nothing there―of course, they were astonished.